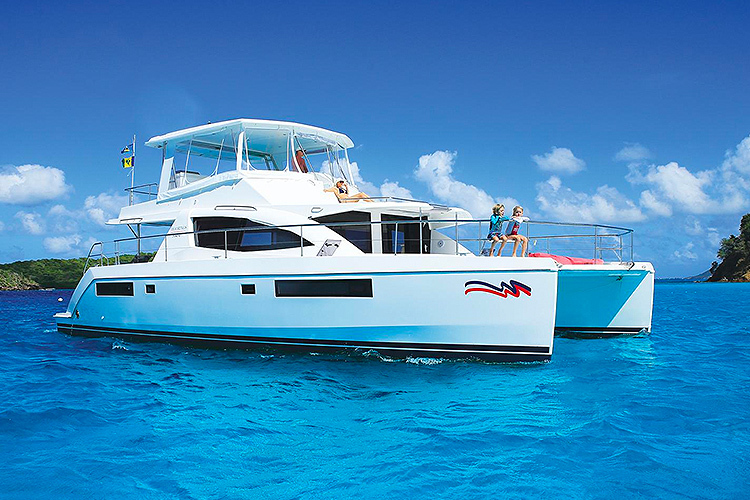 Island hop via private catamaran from one breathtaking Bahamian island to the next, Enjoy the freedom and flexibility of exploring where you want, when you want — a truly immersive Bahamas vacation experience. 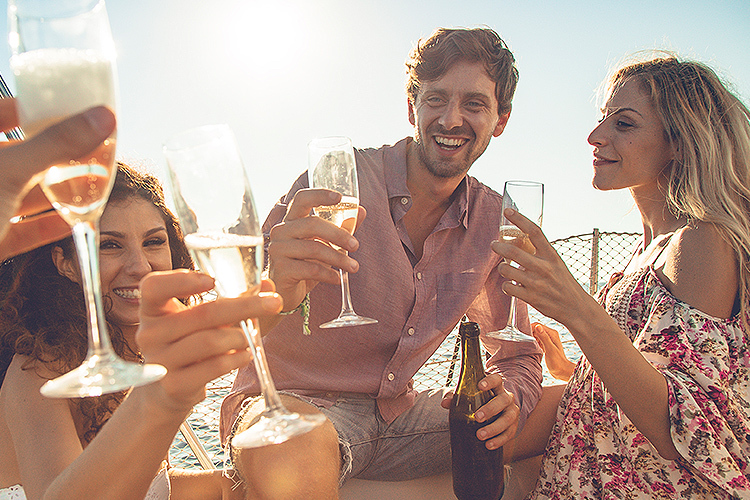 Gather six to eight together for an unforgettable day in the islands. 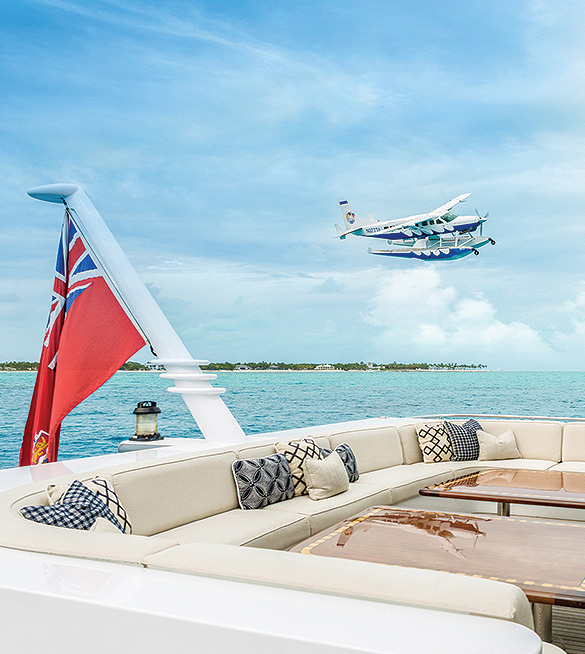 Depart from Fort Lauderdale (Sheltair) or Miami Seaplane Base near downtown. Enjoy the view on a 90-minute flight over the Caribbean Sea. Land in either Marsh Harbour or Nassau. 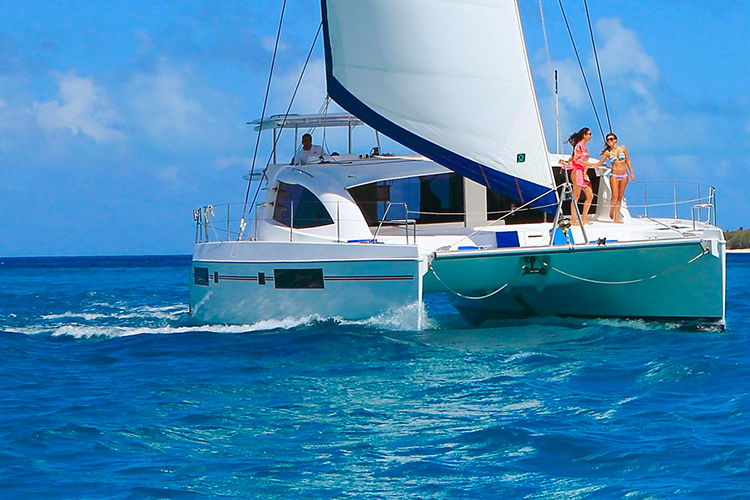 Take a thrilling catamaran sail to the Exumas or around the Abacos, places accessible only by private watercraft. Discover one pristine beach after the next as you visit multiple islands. 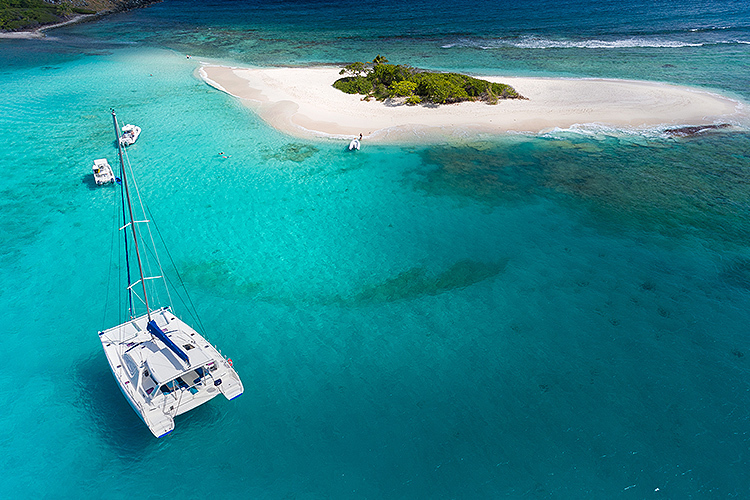 Choose between a bareboat, “sail-it-yourself” experience with power catamarans, or opt to hire a skipper from The Moorings to sail the yacht. For something more luxurious, all-inclusive crewed yacht charters are available, complete with captain and gourmet chef. 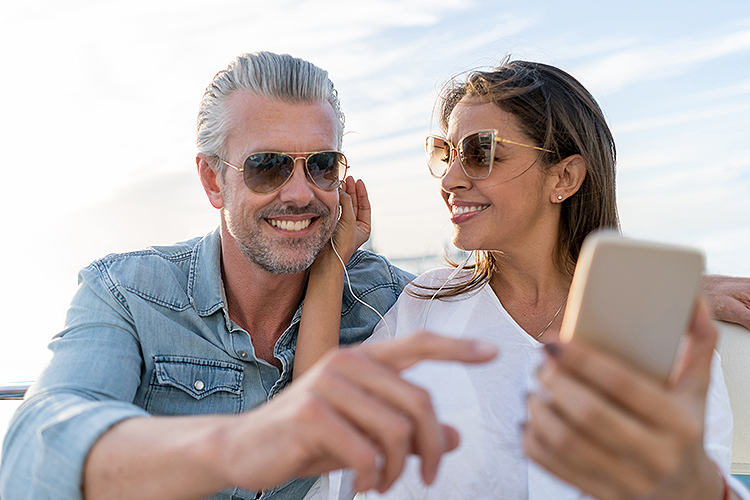 This package is available for both Scheduled Service and Charter. Please call or email for more details.